The UK duo, Parsley sound, was once described as “They combine the ambience of late 60s/early 70s American folk-pop with the sonic waywardness and studio savvy of cutting edge post-millennial electronica.” They released their self-titled debut on James Lavelle’s MoWax label. 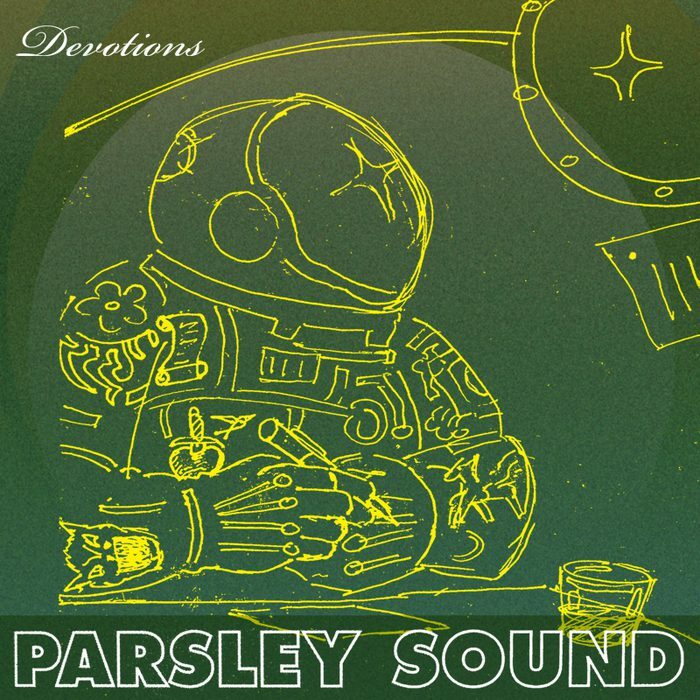 The original track “House is shaking”, written and performed by Parsley sound, was a laid back acoustic track. Mojib took the track and produced it – adding a layer of piano, electronic sounds, strings and drums. The result ended up being scrapped and no official release was ever made.